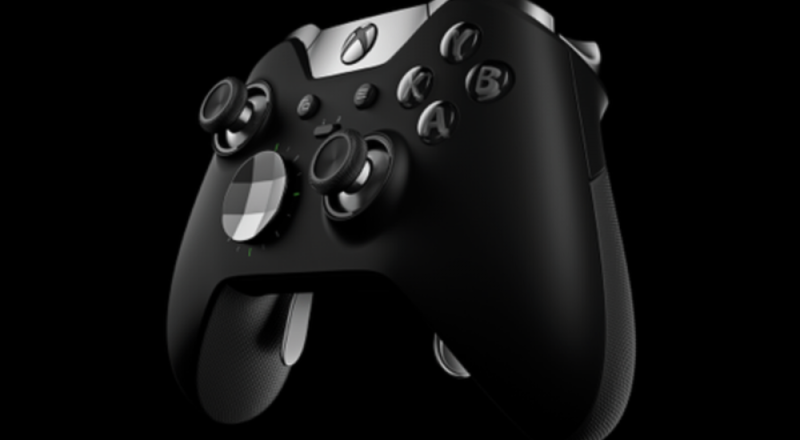 In addition to the backwards compatibility news, there will be a new Xbox One controller, dubbed "The Elite." This controller allows players to "mod" it by changing thumb stick sensitivity, swapping out certain components, trigger locks, button remapping, and paddles that can be attached to the back of the controller. It's a pretty slick looking piece of hardware, not gonna lie. No price listed for it (my guess is between $80 and $100) and no set date when it will be available, just some time this fall. UPDATE: Ok, or the controller will be $150.